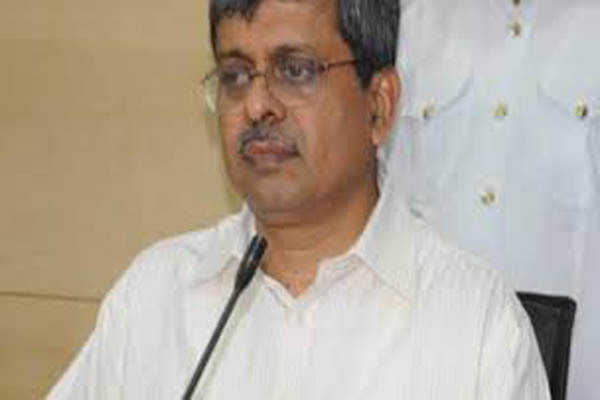 Bhubaneswar(PTI): The Odisha government has proposed to set up 19 new hospitals on Public Private Partnership (PPP) basis in 18 backward districts of the state for an investment of over Rs 1,150 crore, a senior government official today said. A bulk of these hospitals will come up in the eight districts of the KBK (Kalahandi Balangir and Koraput) region. The proposal was discussed at a meeting of the Empowered Committee on Infrastructure, held under the Chairmanship of Chief Secretary Aditya Prasad Padhi. Principal Secretary (PPP Cell) Pradeep Kumar Jena presented the project and Health & Family Welfare Secretary Pramod Kumar Meherda outlined the administrative and financial issues for discussion. The Chief Secretary directed health officials to decide on the locations for the proposed hospitals taking into account the existing health service facilities and newly coming up medical colleges, said the official. “It was decided in the meeting to set up new quality care hospitals mostly in KBK (Kalahandi, Balangir & Koraput) region and other backward districts. These hospitals would be set up on PPP mode,” Meherda said. It was proposed to establish 19 hospitals in 18 districts on the parameters of backwardness in health indicators. These hospitals would be of two categories — some with 100 beds and rest with 200 beds. The total bed capacity would be around 2,600, he said. While the government would provide land at concessional rate with other infrastructural facilities and also decide the tariff of treatment in these hospitals, the private parties would make necessary investments for setting up the hospitals and they would bring in more specialists and clinical personnel, said the official. As of now, an investor conference has already been held here to get inputs from potential investors regarding feasibility of the project and methods of its operation. Around 71 health care providing organisations participated in the conference and expressed their interest to invest in the project, he said. It is estimated that the project would create direct employment for 9,500 persons and the total private sector investment would be around Rs 1,150 crore. Issues relating to transaction, conditions in bid document, viable gap funding from government, contract conditions, monitoring and management of the proposed project were also discussed in the meeting. The chief secretary directed the health department to prepare the detail project with inputs from today’s meeting and place it for government approval.